SCE Event Group and Snapshot Photobooths helped another amazing couple celebrate in style! 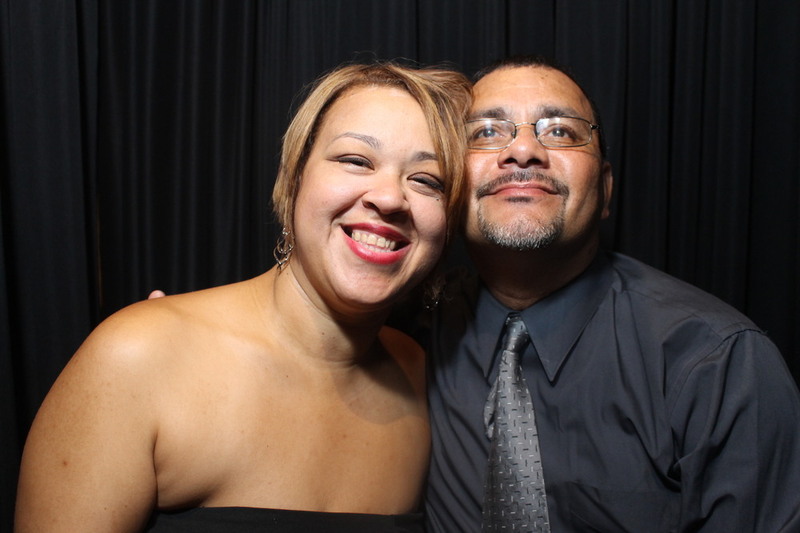 Gerard and Gladys had their wedding celebration at The Atlantis Ballroom located in the Toms River Hotel in New Jersey. We were so honored to be part of this awesome event. This is a great venue to have your once and a life time celebration. We at SCE and Snapshot Photobooths are lucky to work here and work with a team of employees who are incredibly accommodating. Make sure to check out our friends over at the Atlantis Ballroom! SCE Event Group’s Joe Falco provided music for Gerard and Gladys’ ceremony, cocktail hour, and reception. Joe took care of hosting the event, doing introductions and playing music to keep the dance floor packed all night. Joe and his crew also set up SCE’s Intelligent Lighting (option 1) which kept the dance floor's colorful energy for dancing and perfect elegance during the formalities. Snapshot Photobooths provided the lounge style photobooth. Gerard and Gladys selected the Celebrity package, which is great for weddings as it has 4 hours of unlimited exposures. Snapshot Photobooths provided a ton of fun props so guests could take great, goofy, group pictures and they sure did have a great time. The package also included a photobooth attendant Carly who operated the booth the entire night and helped to put together the scrapbook that was included too. As a matter of fact, because Gerard and Gladys used the SCE Event Group, they received a complimentary upgraded Keepsake Scrapbook, which they took home with them that night. It was filled with great photo strips and messages from all their family and friends. The guests didn’t go home empty handed either, they all were able to take home copies of their photostrips that night too! Congratulations to the newlyweds! Check out some of their amazing pictures taken in the photobooth! 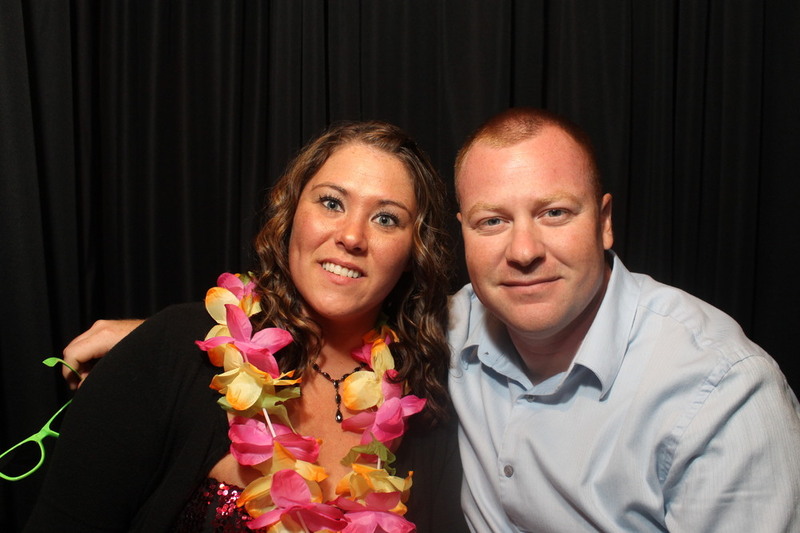 Older PostSnapshot Photobooths at the premier venue, Clarks Landing!